Very maneuverable and responsive for a board of this width. High line cruising to banking a nice turn on open face. 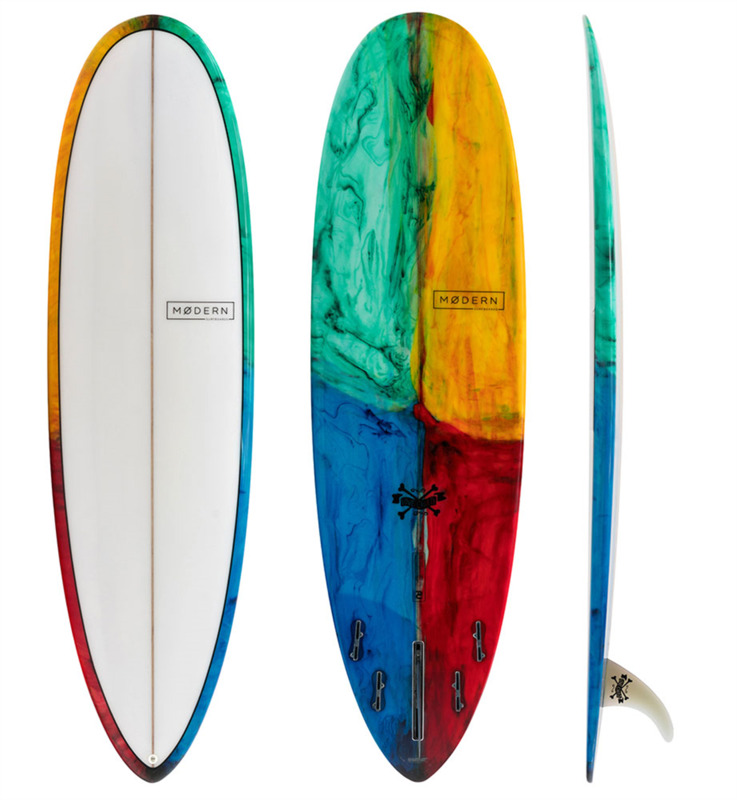 Two boards in one longboard nose for stability and a pin tail for more control on steep waves. Versatile fin set up, 2 + 1 or Quad. Double your wave count one of the finest performance cruisers on the market. Comes with a 7.5 Rake fin, If you buy the board we will contact you and see what accessories you might need offering a combo deal.